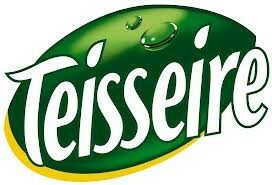 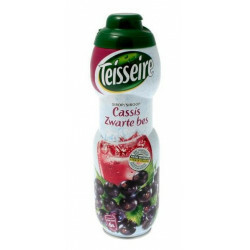 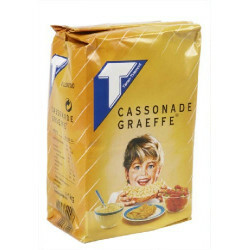 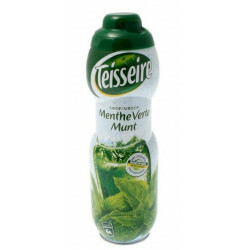 Buy Online Teisseire Cassis 75cl - Belgian Shop - Delivery Worldwide! 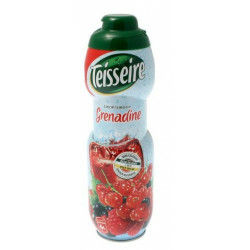 A beautiful rich drink with a delicious juicy berry taste. 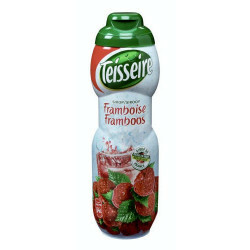 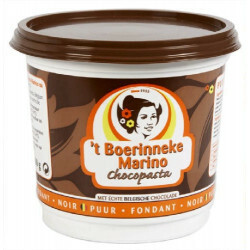 This rich fruit flavour is so strong it tastes a little bit like a blackcurrant liqueur. 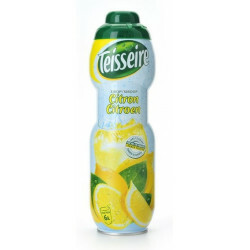 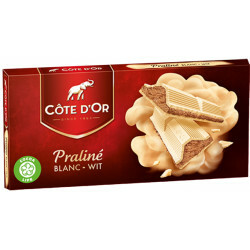 Doreen D. from Bay Shore bought this product recently. 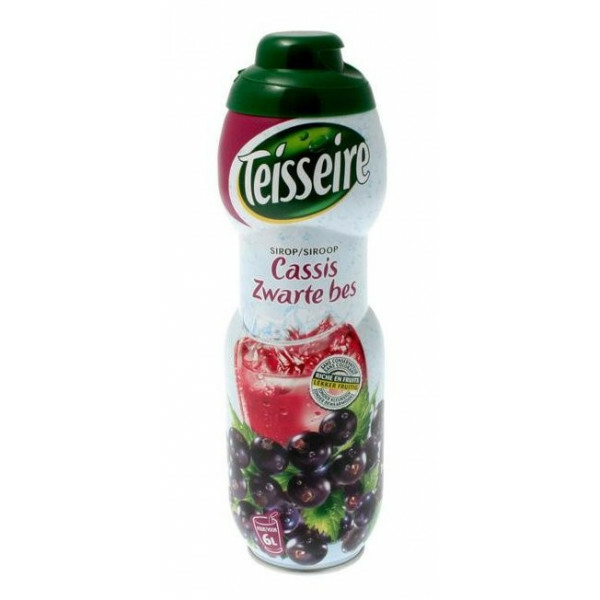 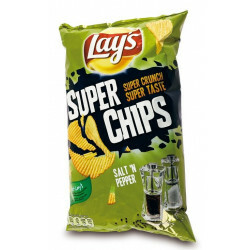 Sugar, fruit juice containing concentrates: 30% (blackcurrant 24%, lemon), syrup of glucose-fructose, water, extracted flavours of which natural, acidifier: acid citric, antioxidant: ascorbic acid.